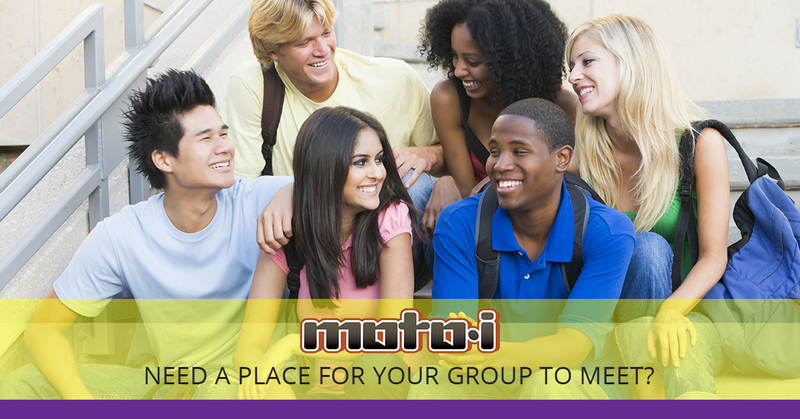 Need a Place for Your Group to Meet? If you host a monthly book club or a writer’s group, you might need a place to meet, especially if the group is still growing. You might be able to meet at someone’s house for the first few sessions, but as the group gets bigger, you may be searching for a spot that can accommodate everyone. If you like having something to eat or sip while you discuss the latest book or critique each other’s work, why not come to Moto-i in Minneapolis and enjoy some delicious Japanese cuisine and sake that’s brewed on-site? Our restaurant has plenty of space for your group, and we’d love to see you each month! When you first formed your group, there may have been only a handful of people, and those involved may have already been close friends. New members may have been friends of friends, or perhaps coworkers who expressed interest in joining the group. Whatever the case may be, it’s important to create an unintimidating atmosphere so that new members feel welcome during their first meeting. 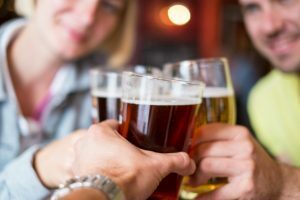 A neutral location such as a bar or restaurant can help put people more at ease than if they have to come to a house that they’ve never been to before. 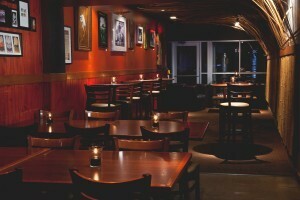 Our restaurant has a great aesthetic, and people will likely feel at ease as soon as they sit down. Minneapolis is a big place, and the members of your group may live on opposite ends of the city. You might have an apartment in Bloomington, while another person has a house in St. Anthony. Driving all the way across town to someone else’s house or apartment can take quite a long time, especially if there’s a lot of traffic, and having a centralized location where you can meet can make life easier for everyone. Our restaurant is located in the LynLake neighborhood, and it’s easily accessible from 35W and 94. We’re also open until 2:00am every night, so you can meet as late as you want! One of the best things about having a group that meets every month is that you can create friendships that last a lifetime. You can try new Japanese dishes together while you talk about a book, and you can tour our sake brewery and learn how we make our delicious varieties of this traditional drink. If you want to reserve a private space such as our Ramen Alley, everyone can chip in to cover the cost, meaning that no one person is burdened with the entire bill. At Moto-i, we love meeting new people and helping them discover the wonderful tastes of traditional Japanese cuisine. If you have a group that meets on a regular basis, and you’re looking for a spot that has a great atmosphere and that is in a centralized location, visit us today. We’ll make sure that you find everything you need, and we’ll gladly answer any questions you have about our restaurant, our menu, or our event spaces.